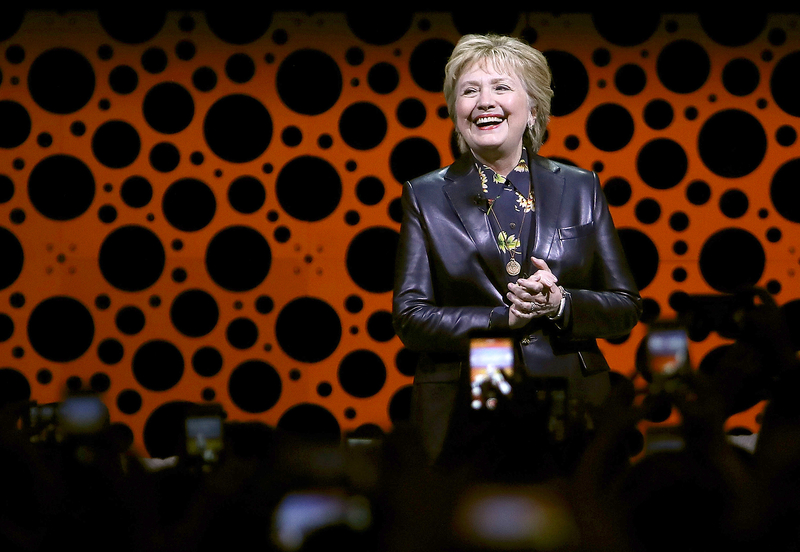 Hillary Clinton slammed President Donald Trump’s administration while giving the keynote address at the Professional BusinessWomen of California conference in San Francisco on Tuesday, March 28. Watch the video above. 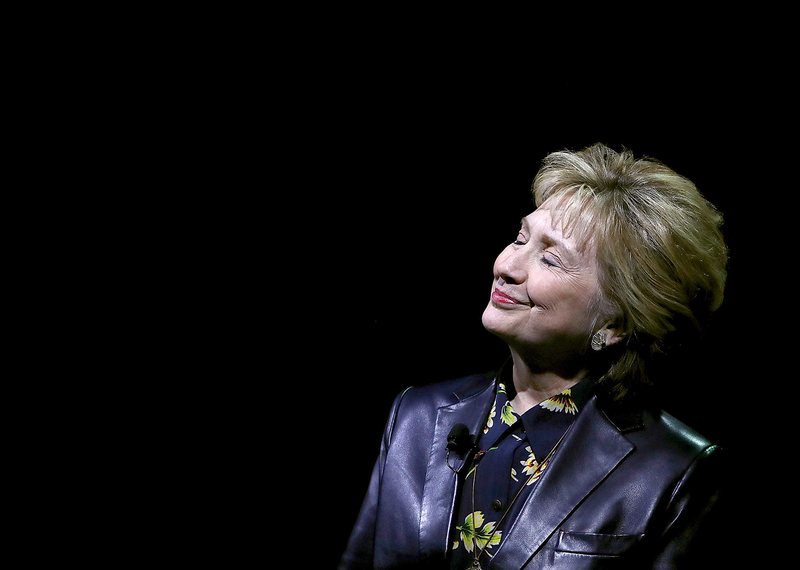 The 2016 Democratic presidential candidate has been keeping a low profile since Trump, her Republican opponent, received more electoral votes than her in the November election. (She won the popular vote by nearly 3 million votes.) Earlier this month, she opened up about her “setbacks” at a public appearance at a Girls Inc. event in New York.